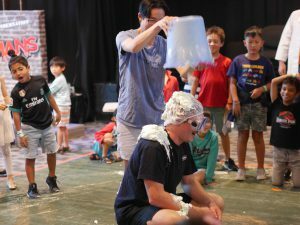 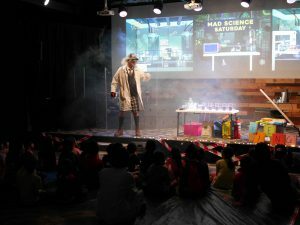 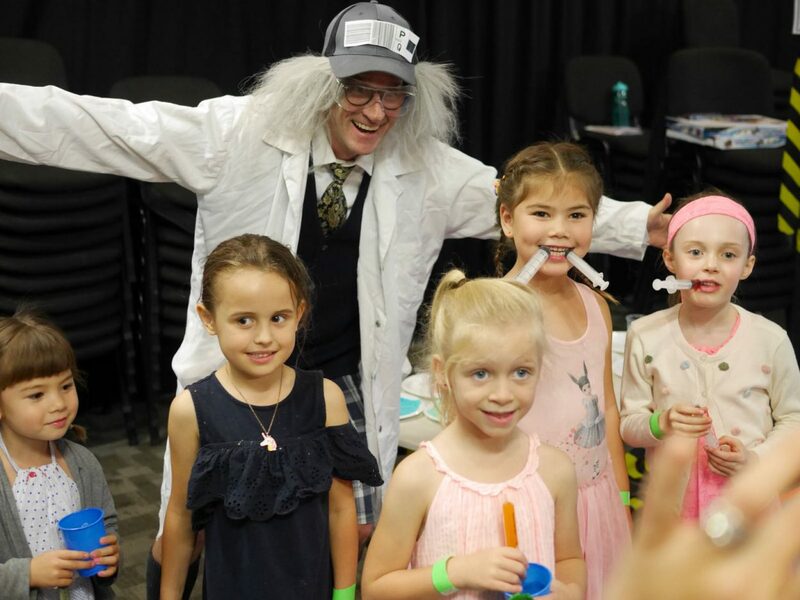 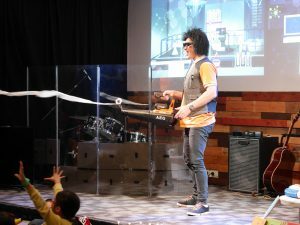 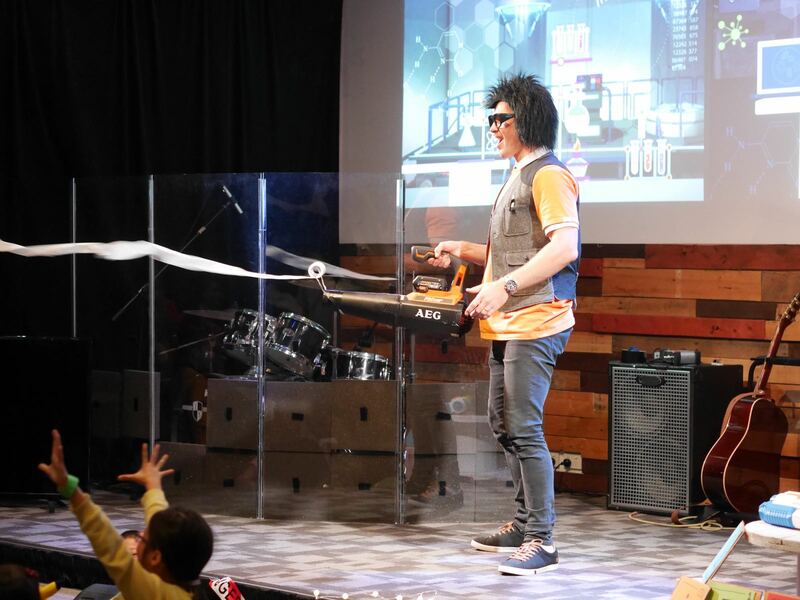 On the 28th of April, Sonlife Church was transformed into a science extravaganza. The day started off with a visit from Professor Questionstein and our very own Jeremy Yap, who demonstrated how to change the colour of liquids using cabbage water! 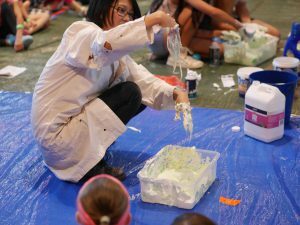 The kids then had the opportunity to participate in different workshops: making a dinosaur model or coloured snow, how to use lemons as a battery, and learning how our digestive system works! 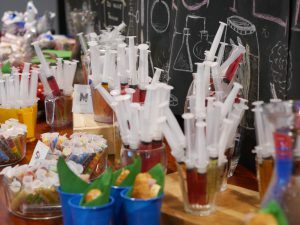 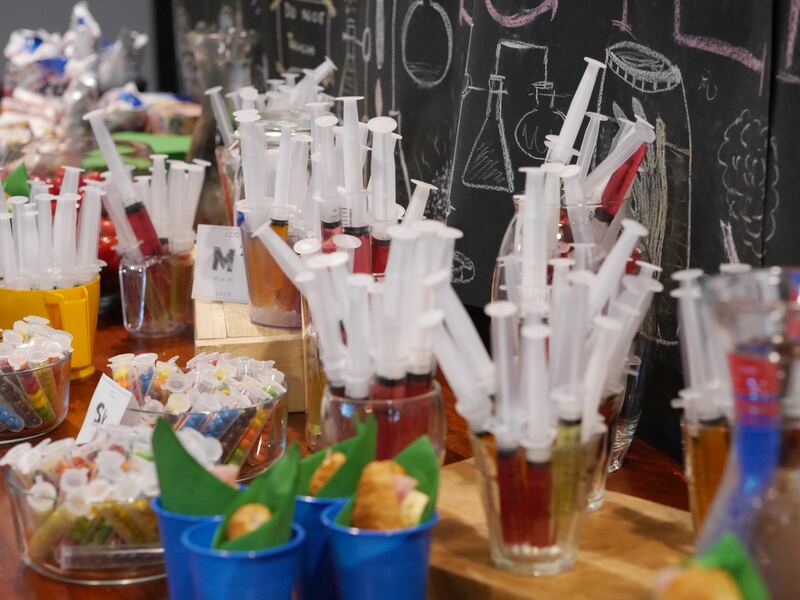 It was then time for morning tea, where jelly syringes were a favourite for both the kids and the oldies. 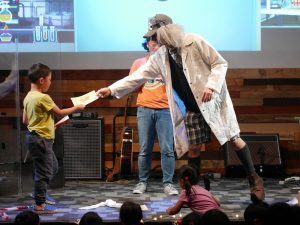 This was followed by a time of worship, a message and some discussion, where children learned how important they are to God. 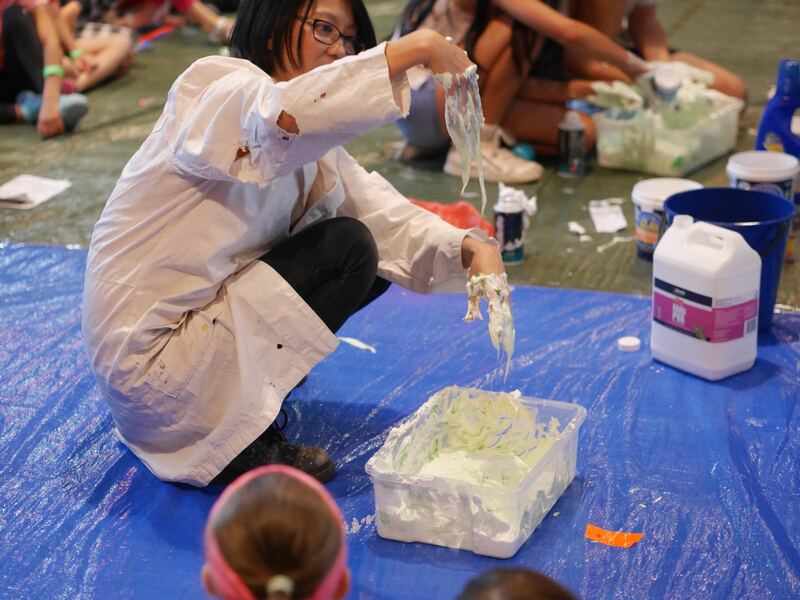 Thanks to all the volunteers for putting on such a great day!